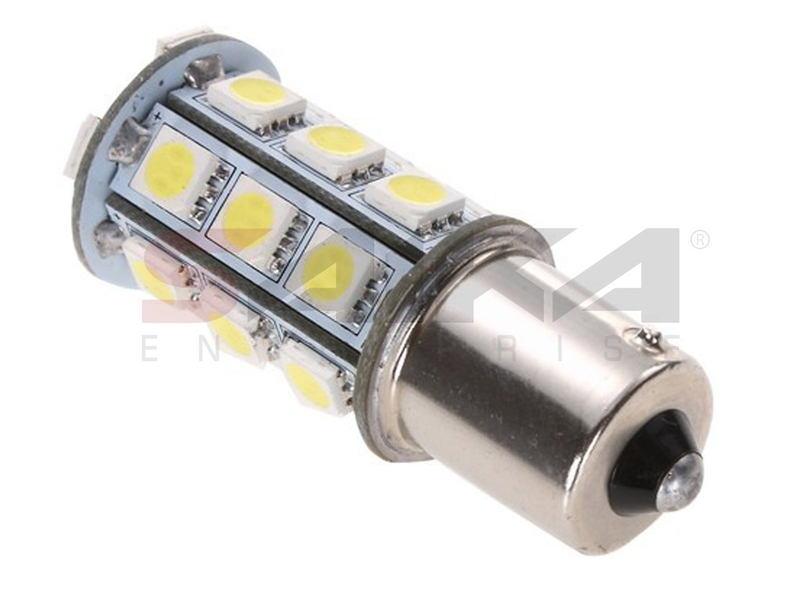 Saika Enterprise : NX-1156-5-18 - 1156 5050 18 SMD LED Light Bulbs - Pair (4 Colors) By NAXOS [NX-1156-5-18] - Contact for Price! 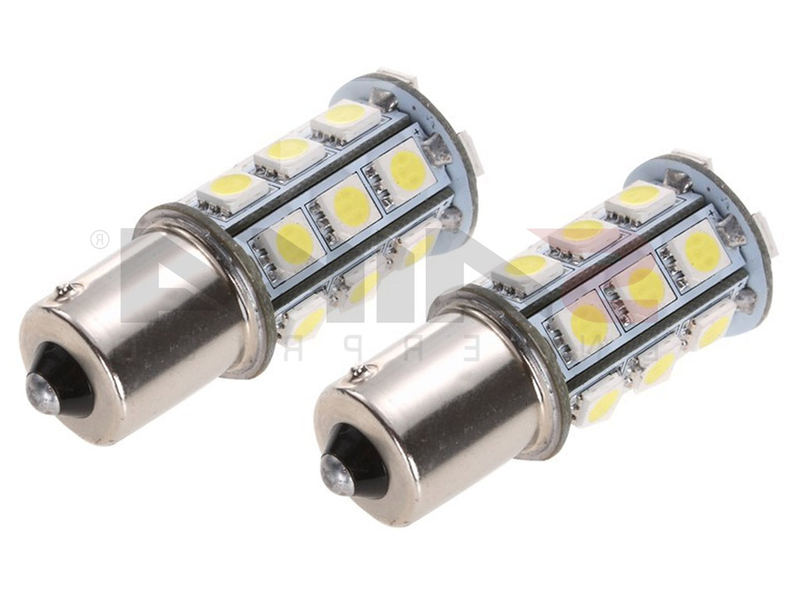 NX-1156-5-18 - 1156 5050 18 SMD LED Light Bulbs - Pair (4 Colors) By NAXOS Contact for Price! LED (Light Emitting Diode) technology reduces power consumption. A pair of replacement LED Bulbs for Signal light, Turn Light, Brake Light, Parking light, Side marker light, Tail light, Fog Light and Backup lights, etc.